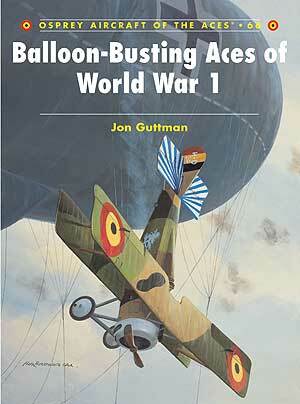 New book, 256 pages with 25 black & white pictures, 107 colour pictures, 5 maps and 65 artworks and drawings. No modern air force would contemplate a critical air operation without the involvement of some kind of airborne early warning component. 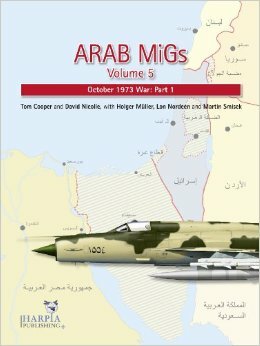 For the first time, Harpia Publishing presents the full history of the airborne early warning mission and its various aircraft, from these first tentative steps in World War II up to the present day, and the use of AEW and control (AEW&C) platforms as a familiar ‘force multiplier’ in modern air warfare. 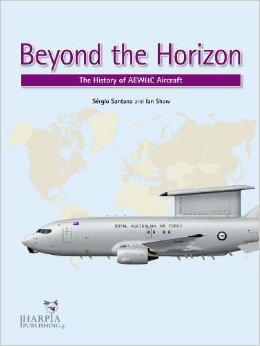 Detailed, precise and accurate, Sérgio Santana and Ian Shaw draw upon a myriad of technical data, archive material and extensive interviews with the personnel who have operated AEW&C aircraft throug the years. As well as detailing the development of technology and daily operations of the airborne early warning community, attention is also given to the deployment of these capabilities in combat, from World War II, via Korea and Southeast Asia to the various Arab-Israeli Wars, Operation Desert Storm and more recent campaigns.